What will new homes look like in 2015? According to a recent study by the The National Association of Home Builders (NAHB), the houses that will be built in the coming year are likely to be slightly smaller, more eco-friendly, and still plenty comfortable. People are requesting smaller and more efficient floorplans, according to the experts surveyed. Today the average floorplan for a single-family house is 2,400 square feet; the estimated average square footage for this coming year will be 2,150. Smaller homes fit into another general trend of homes designed to be greener. Homes with smaller floorplans are generally more efficient to heat and cool. We’ll also be seeing other green features, such as energy efficient windows, plumbing and appliances that conserve water, and more efficient lighting options. 2015 will see fewer homes with dedicated dining rooms. Instead, we’ll see more eat-in kitchens, as well as a trend toward “Great Rooms” which merge the living room, family room, and dining room all into one space. 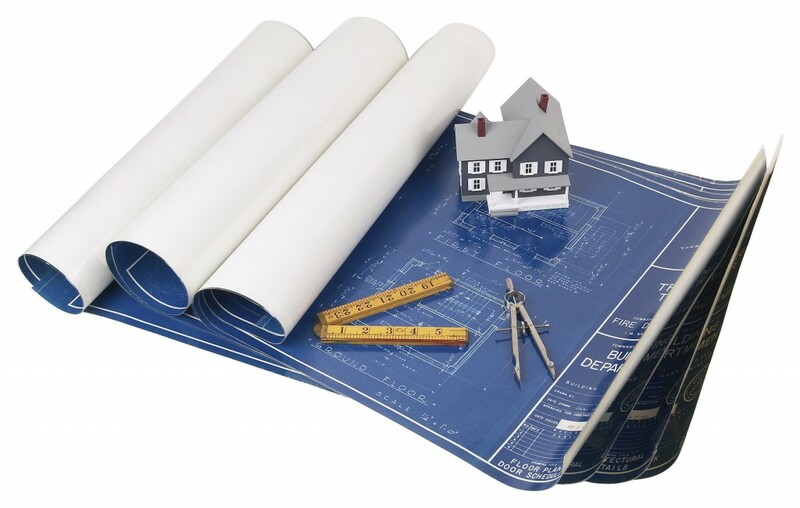 Are you planning to build a home in 2015? Will you be including these features? If you’re looking for the perfect place to build your home, check out land listings in Greenville.